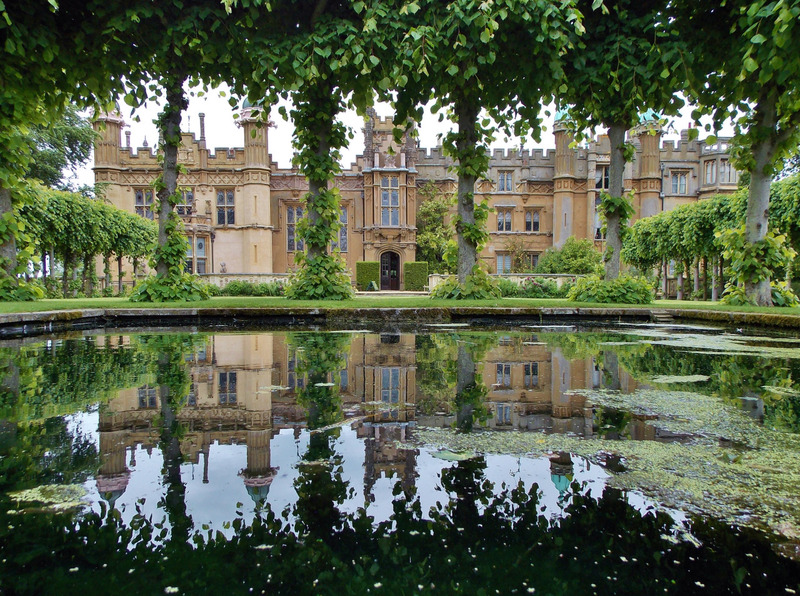 I came across this image of Knebworth House and felt the need to share it with you on this Monday morning. And to remind everyone that book 3 will be unveiled on Sunday, Valentine’s Day, February 14, 2016. Also, I am releasing a handful of ePub copies in the next coming weeks. Please complete the entry form below for your copy. Winners will be selected at random.